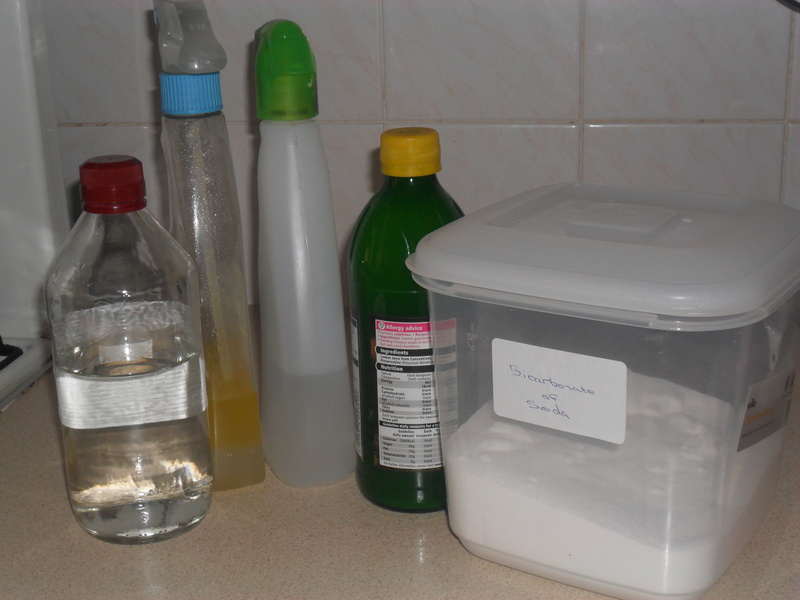 Below, is some interesting information regarding White Vinegar, Bicarbonate of Soda and Lemon Juice and ways to use them. Not only is it a cheap way to clean, but an environmentally friendly way to clean too. Make your self a nice hot drink, click on a catorgory below and enjoy reading! Please feel free to add comments at the bottom of the page. 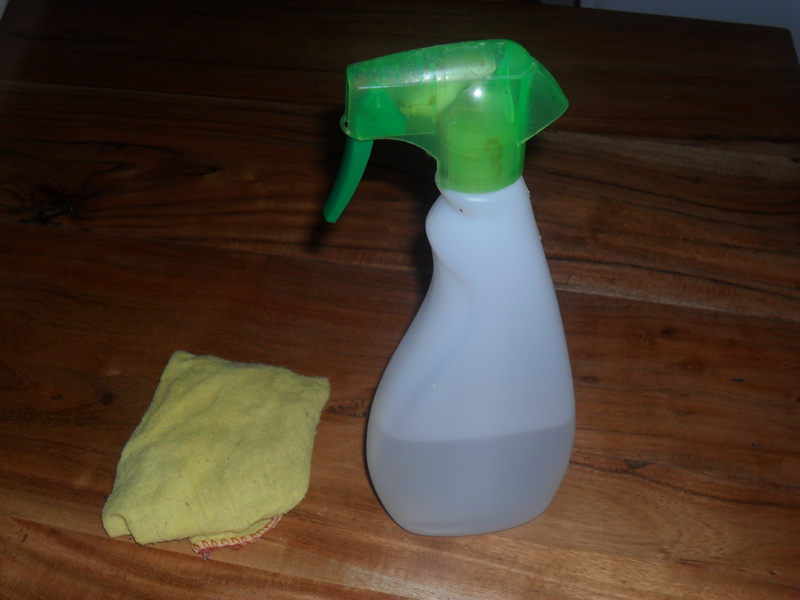 It would be lovely to read how you clean using old fashioned cleaning methods too. Amazing articles! I read all of them. I am going to try to clean this way. I use vinegar for cleaning , too. Putting essential oil after vinegar make my kitchen smells fantastic! Thank you for sharing these great information. Best regards! Thank you so much for letting me know. Glad you enjoyed reading it.